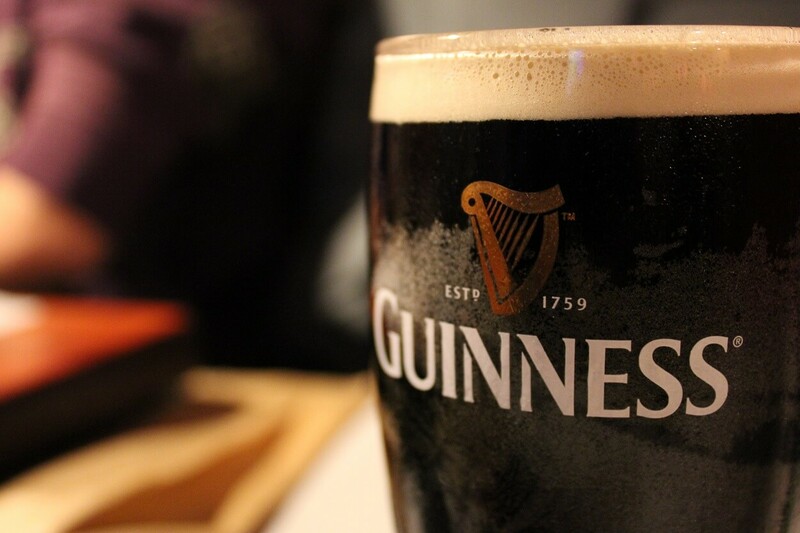 If you are a beer drinker you already know about Guinness´ plan to go vegan in 2016. What is the buzz about? Guinness has been around for 256 years and it that time never felt the pressure from vegan, that is until now. Maybe it´s an Irish thing. The brand has decided it is time for an improvement, although they call it change. Great news for vegans either way. Since the 19th century, Guinness has filtered out yeast from its signature stout with isinglass. A by-product of fish bladders. Most of the isinglass is removed before the beer hits the market. Guinness answered in several emails, that there are still leftovers in the finished product. You may want to check the answers at http://www.barnivore.com/beer/26/Guinness . This is the reason, Guinness is off-limits. Yet, many of us vegans still love our Guinness. According to CNBC, online petitions have been circulating asking Guinness to change their filtration process. The brand has announced that, indeed, they are planning to open a new filtration plant in 2016. A plant will finally make our beer vegan-friendly. “Whilst isinglass is a very effective means of clarification, and has been used for many years, we expect to stop using it as the new filtration asset is introduced,” a spokesman told Ireland’s The Times. Should you wish to check other beers for being vegan here´s a fine website dedicated to inform you about just that. http://www.barnivore.com/ – their search base also includes wine and liquor.